Makalu is a rarely visited gem. 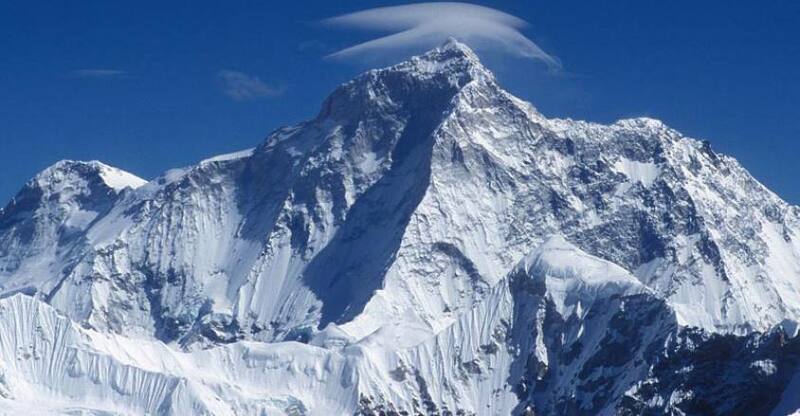 It's considered one of the toughest 8000m peaks to climb even the great Edmund Hillary failed twice. But the wilderness around it is just waiting to be explored by the intrepid trekker prepared to forgo the comforts of tea-house treks. The camping trail to Makalu Base Camp from the south is considered one of the tougher routes in Nepal, and you are more likely to have the company of birds than fellow hikers. This is, even more, the case if you intend to trek the Great Himalaya Trail from Kanchenjunga over to Everest: be prepared for a combination of cross-country and mountaineering to cross into the upper Barun Valley and then over the high passes of the grueling Three Cols, which take you to almost 6200m. The rewards are generous. 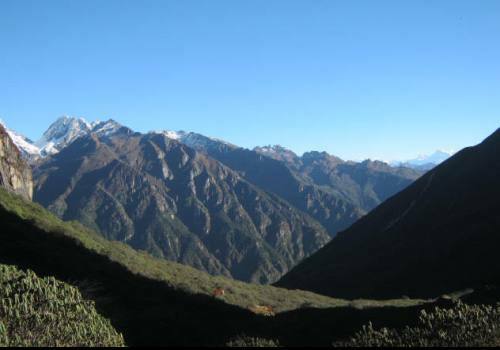 Makalu shelters 3000 species of flowering plants, 440 species of birds and 75 species of mammals. The towering granite cliffs capped with glaciers in the upper reaches of the Barun Valley have been likened to those of Yosemite on a bigger scale! As you walk up the river valleys, immense mountain vistas will unfold before you, including the massifs of Makalu, Everest, and Lhotse. You may well wonder why you have the views all to yourself something to ask the indigenous groups of Rai, Limbu, Sherpa and Lhomi people you will encounter lower down. The Makalu region is known for its heavy rains and snow, so hiking is best done in the autumn months of October and November. But don't wait too long with a major hydropower project in the works, trek Makalu now before it changes forever.